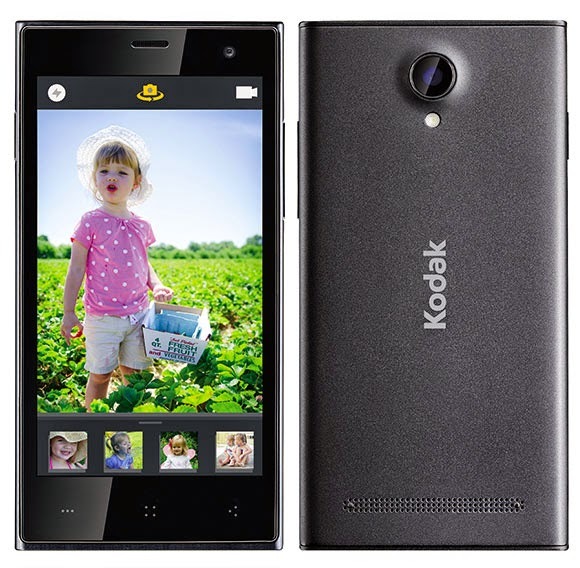 Kodak, the pioneering company of photography which is best known for its photographic film products, has finally decided to enter the mobile market with its very first Android smartphone made by Bullitt Mobile. The smartphone, IM5 which made its debut at the recent Consumer Electronics Show 2015 (CES 2015), features the ability to prints out pictures at its core, “We've taken that heritage and used it to inspire a range of beautifully designed devices that will let users take great pictures and edit, share, store and print them in an instant,” said Bullitt Mobile CEO Oliver Schulte quoted by The Verge. With a 5-inch 720p screen and a 13-megapixel main camera, IM5 will be reviving the once famous tagline “Kodak moment” which is the common lexicon used to celebrate the moments of your life. This new venture comes after Kodak went through a period of bankruptcy. Kodak’s new Chief Executive Officer Jeffrey J. Clarke, is set to return the company back to its glorious days.